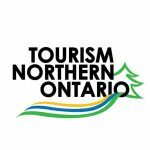 Operated by the Atikokan Economic Development Corporation, with financial support from the Town of Atikokan and Tourism Northern Ontario, Tourism Atikokan promotes Atikokan and its 4-season tourism opportunities! 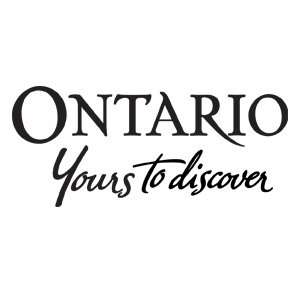 We graciously acknowledge the support and knowledge of our partner organizations, whose dedication and passion for the Naturally Wild have helped make Atikokan one of the premier destinations in northwest Ontario. We ask you take a few moments to explore and support their efforts.